Welcome to the team, Yasmin! We would like to welcome Yasmin to our South Shields surgery. Yasmin is starting her career with us as an auxiliary nurse. 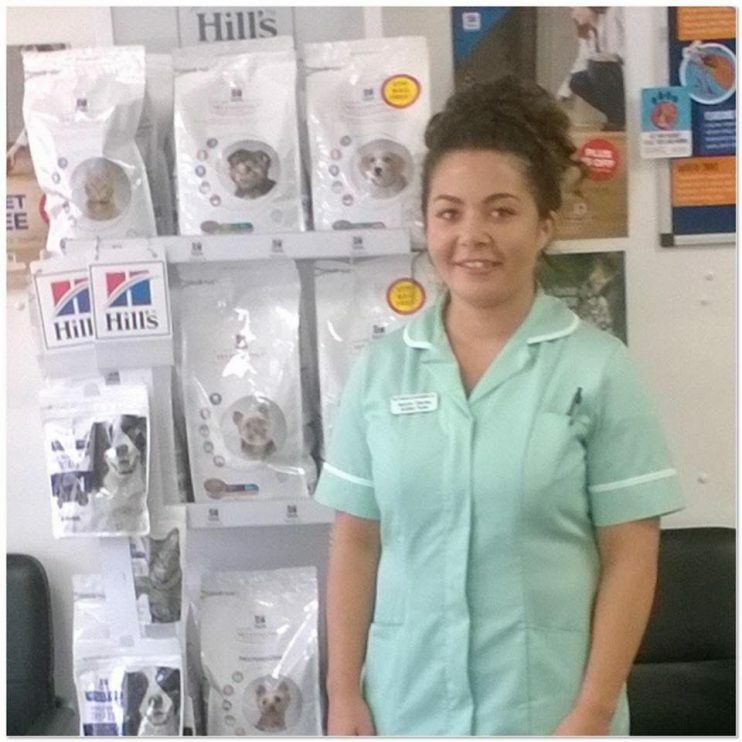 After finishing her degree at university, she now wishes to achieve her ambition and become a Registered Veterinary Nurse. Whilst studying, Yasmin has helped at animal charities and gained work experience. Blythman & Partners are one of a limited number of recognised Veterinary Nurse Training Centres, as well as a Royal College of Veterinary Surgeons accredited practice.